[Ep #90] Get out of the driver’s seat and get in the trunk! Topic: Get out of the driver’s seat and get in the trunk! 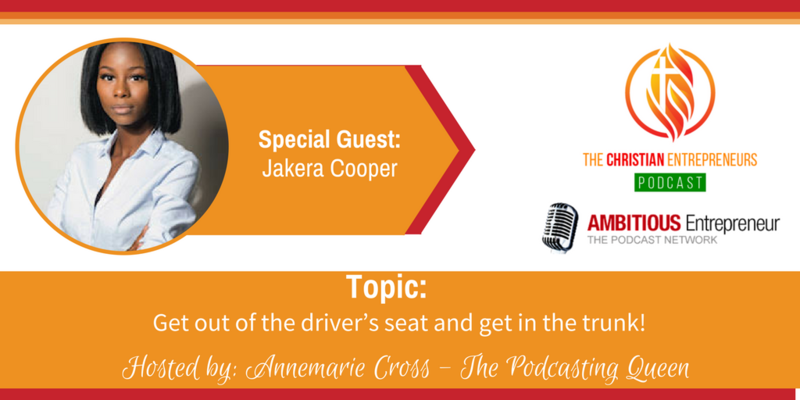 Joining me today is Jakera Cooper. 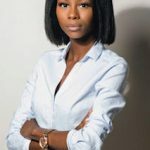 Jakera founded the Coterie Collective, which is the first and only Christian community created to serve, build up and inspire people to live their best lives with intention. Just start. I learned that I was never going to be 100% ready to do what God called me to do because if that was the case, I wouldn’t need him. Find your tribe. We were not created to do life alone. As an influencer/ entrepreneur, and your typical person just trying to live life, I needed people around me that truly loved and believed in me. Write the vision. Write down your goals and dreams so that you can see them. These are promises that God will keep because he is debtor to no one. I founded the Coterie Collective, which is the first and only Christian community created to serve, build up and inspire people to live their best lives with intention.